Warner Bros. Records (WBR) today announced two additions to the company’s Media & Strategic Development team: Aishah White has been named Senior Vice President and Yashar Zadeh has come on board as Vice President. White joins the label from her own highly successful public relations firm, AKW PR, while Zadeh was most recently with Biz 3 Publicity. Both report to Laura Swanson, the label’s EVP, Media & Strategic Development and will be based at the label’s Los Angeles headquarters. 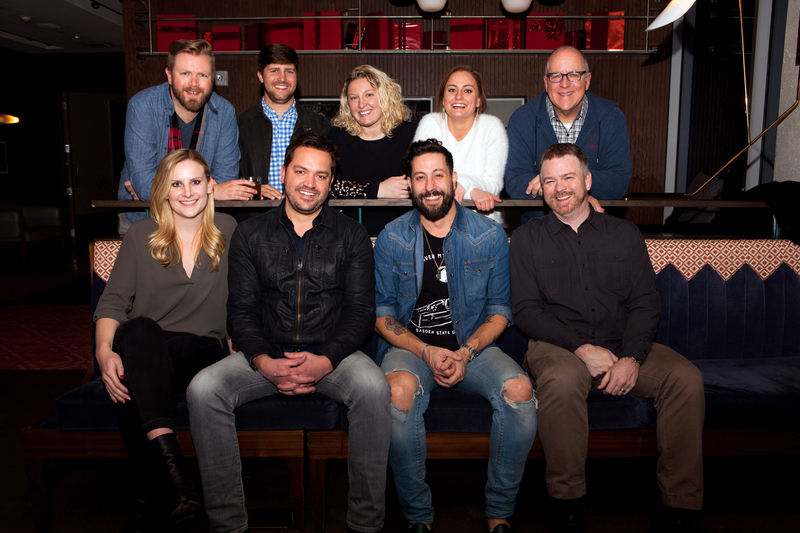 ASCAP Artist-Songwriter of the Year and lead singer of the band Old Dominion, Matthew Ramsey, has signed a worldwide publishing agreement with Warner/Chappell Music, the music publishing arm of Warner Music Group. Warner Bros. Records (WBR) today announced that the company has partnered with award-winning songwriter Justin Tranter and Katie Vinten, most recently Co-Head of A&R for Warner/Chappell Music, to launch a new label, Facet Records. Vinten will also serve as an A&R Consultant to Warner Bros. Records and will continue with Warner/Chappell in a consultancy role, working with a selected roster of songwriters. In making the announcement, Warner Bros.
Grammy-nominated Warner/Chappell songwriter and producer busbee announced today the creation of Altadena, a music company that will identify and develop a new generation of artists and songwriters. Altadena launches as a joint venture with Warner Bros. Records to provide a full range of services to its recording artists.